Making your site multilingual is a great way to gain access to a new audience. But unless you speak two languages yourself, how are you supposed to actually…translate your content? One way is to pay a professional…the other is read this guide and learn how to automatically translate WordPress. In this post, I’ll briefly touch on when it is or is not a good idea to use automatic translation. 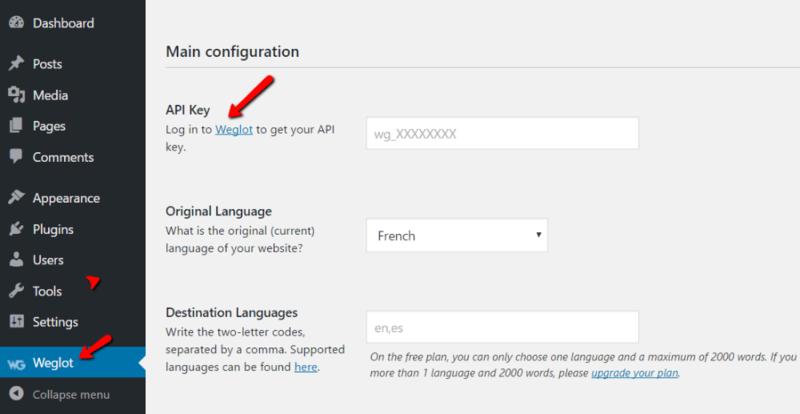 Then, I’ll jump right into how to automatically translate WordPress using a freemium plugin called Weglot. Is automatic translation right for your site? Automatic translation, also known as machine translation, is when a robot translates your site for you. Think of how Google translate functions. It’s basically like that, except you actually get a multilingual version of your site that you can rank in Google (whereas Google translate doesn’t actually create a new version of your site that search engines can index). Automatic translation is great…if you’re willing to accept some errors. If you just want to make blog posts accessible to others, it’s a good idea. If you need to translate really important information, it’s not! The cool thing about the plugin is that it’s not just about how to automatically translate WordPress. You can also go back and manually correct certain translations or easily outsource important pages to a professional translator. It’s the most popular option, so you have lots of support. It offers a free plan. You install the plugin and choose your translation languages. Weglot automatically translates all of your WordPress content, including menu items. You can manage those translations in your Weglot cloud dashboard using a simple visual editor. 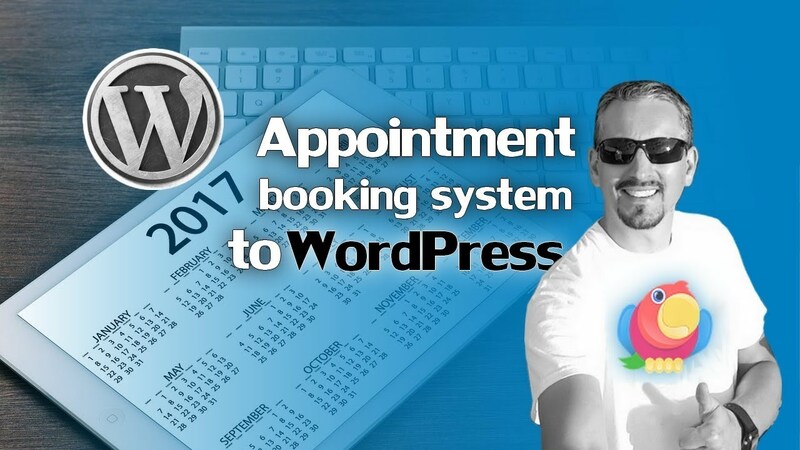 The last part is important – because you will need to use Weglot’s external interface. 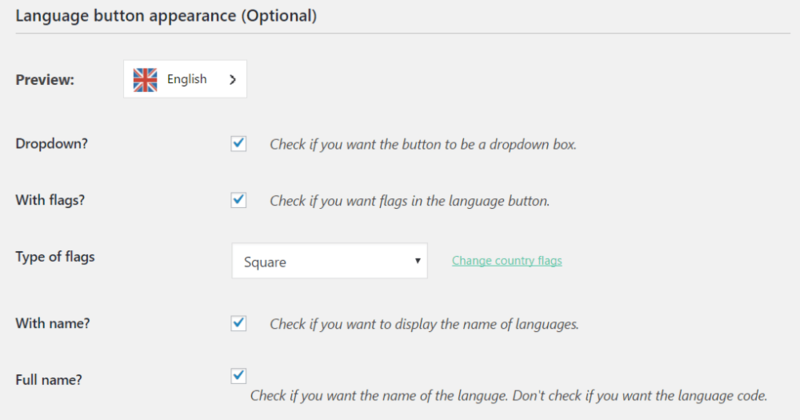 Ok, let’s get started with how to automatically translate WordPress using the free version of Weglot. Enter your account details and click Start free trial. Don’t worry – the free trial is free for life for under 2,000 translated words. 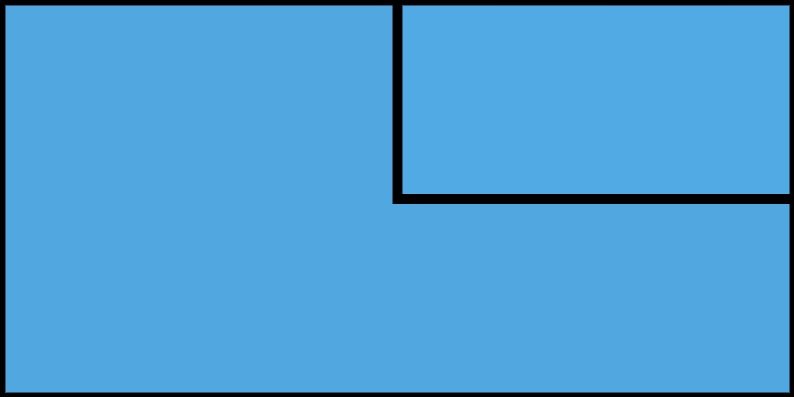 Copy the API key, head back to your WordPress dashboard, and paste it into the API Key box. Next up, you need to choose the languages used on your site. First, you need to tell Weglot the original language of your site. 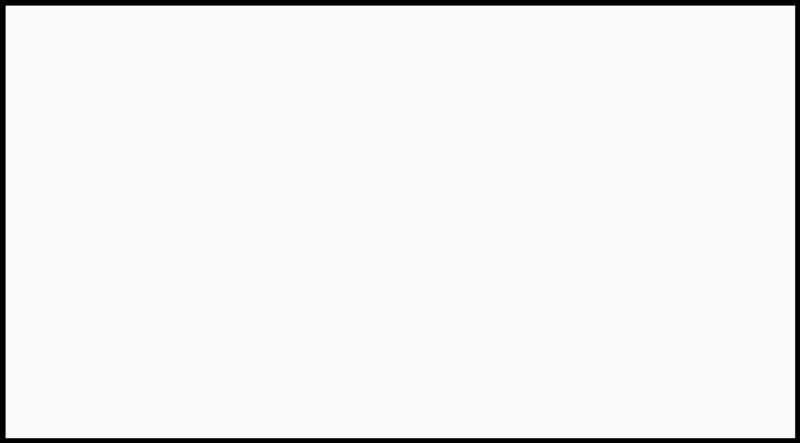 This is the language you write your content in currently. Then, you just need to tell Weglot which languages you want to translate your site into, represented by two-digit country codes. Then, just click Save Changes and Weglot will automatically translate WordPress for you. 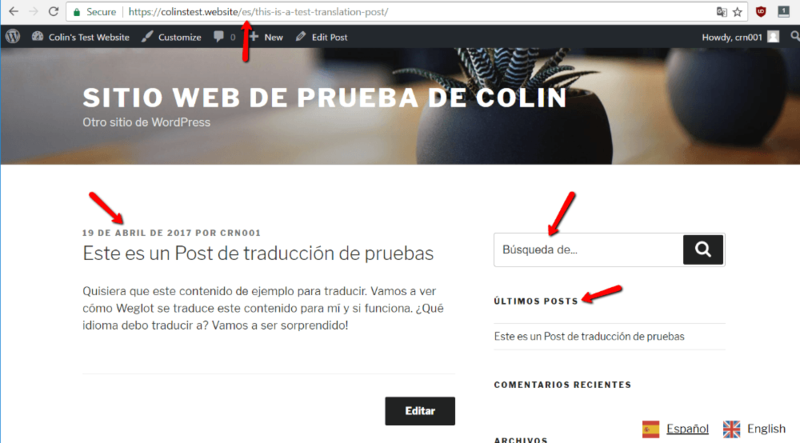 How does Weglot automatically translate WordPress? As soon as you click that Save Changes button, Weglot starts working. To show you how the translations work, I’ve set up a quick test site. Notice how Weglot translates everything. You get a new Spanish URL, all your menu items and dates are in Spanish. Everything. Oh yeah, the post content, too! 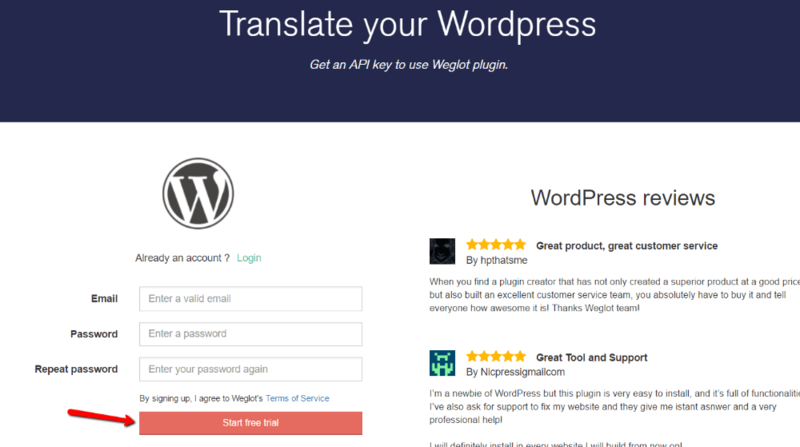 Ok, so as I mentioned, Weglot automatically translates your WordPress site using machine translation. That’s what allows it to work so quickly. But…that means there might be some errors because machine translation isn’t quite foolproof yet. Visual editor – you visually click on text elements on your page and edit them right there. List of translations – this is basically a searchable .po file that you can quickly edit. You can also use these tools to order professional translation (though not for free). Any changes you make will be automatically pushed to your live site. 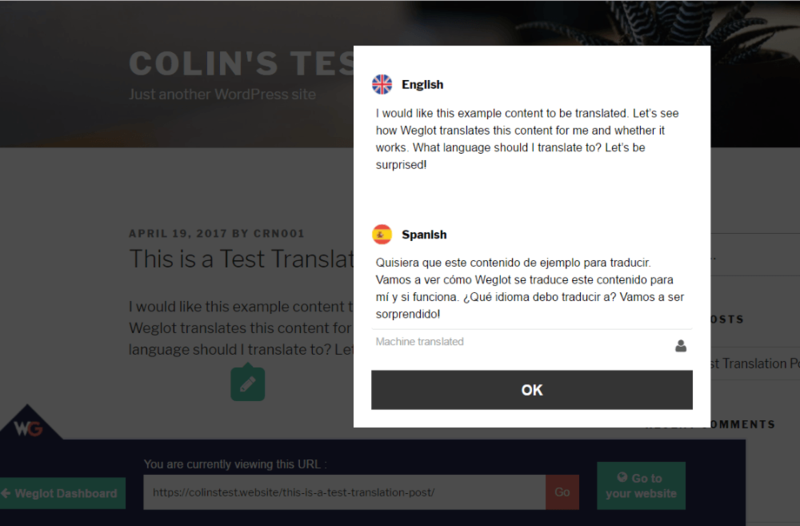 And that’s how to automatically translate WordPress with machine translation! Pretty simple, right? It’s a great way to get your blog content more exposure to the world. But as I mentioned, automatic translation is not right for every single WordPress site. If you need a more manual approach to translation, you might want to check out our posts on how to translate WordPress with WPML or how to use Polylang to manage translations. Both of those plugins offer a more manual approach to WordPress translation that’s good for sites that can’t afford any machine translation errors. 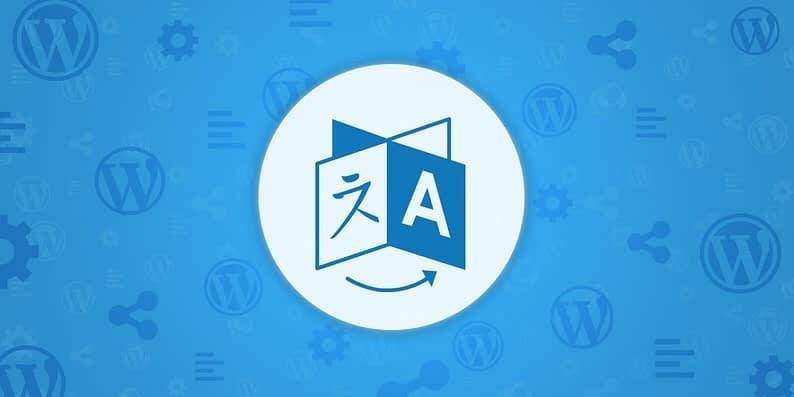 And as always, if you have any questions about how to automatically translate WordPress with the method presented here today, feel free to submit them in the comments section below.